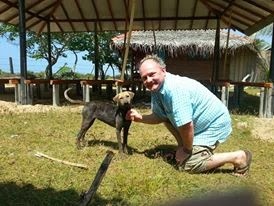 In Sri Lanka we have many dogs. Where we Kitesurf you can see them chasing after the riders or just frequenting hotels in search for food. There is no system to sterilize them to control the population. Many will be killed or severely beaten in a way to ward them. Crackers was a dog now cared for. Running a hotel, I was in no position to adopt her. She had a nice temperament. We search for an organization to try find a solution. It was thanks to KSL guest Marcel and Christel who really pushed us to look for something for her. 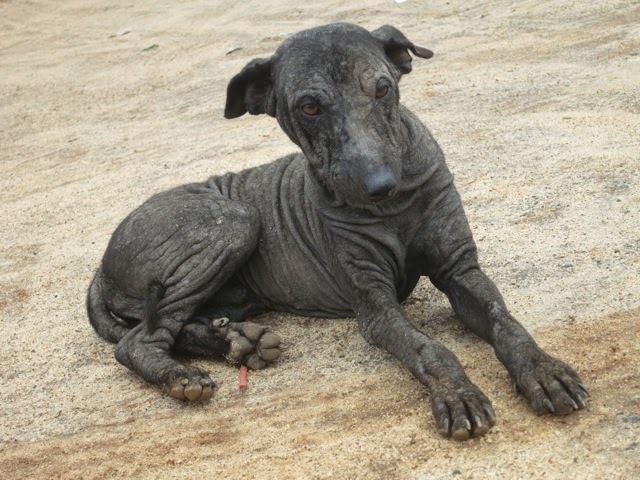 Then came Natalia who was able to work with the Hope Foundation and finally rescue Crackers!